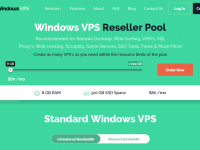 CheapWindowsVPS is giving away their Easter sale! 30% OFF recurring discount on Windows VPS, hurry and use this offer for your new VPS projects. 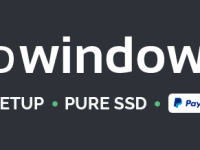 Use the CheapWindowsVPS coupon below!